Our products are subjected to numerous and accurate reliability tests to satisfy both the various needs of our customers that the compulsory standards. ISO 9001 is an acronym identifying a series of regulations and guidelines developed by the International Organisation for Standardization (ISO) defining the standards to implement a quality management system within a company. 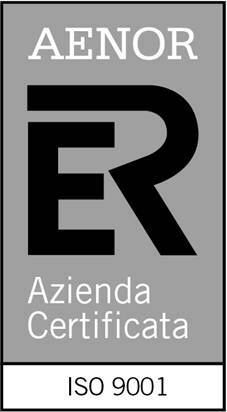 AENOR is a Spanish Association for Standardization and Certification. 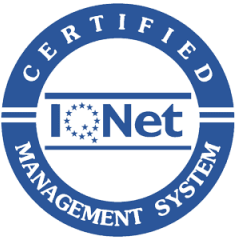 It is based on the requirements according to the ISO 9001: 2008 applied to companies in the context of the Quality Management System.